I absolutely know how hard it is to get in shape or stay in shape over the years. With your life constantly changing, career and love stuff it’s challenging to put your health first. And for me I don’t dance 8 hours a day anymore so I’ve had to change my workout regime. That’s why I was thrilled to make this video with 10 easy and simple ways to work out ANYWHERE!!!!!! I believe in your! Let’s look incredible for Summer!!!! 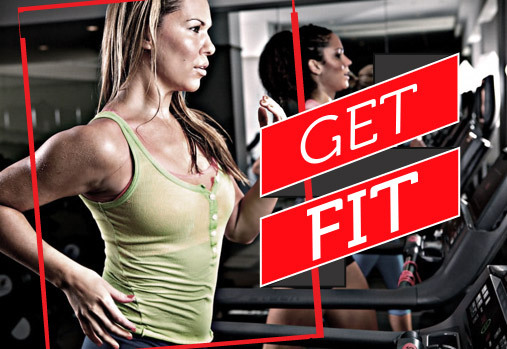 10 Moves to Get You in Shape like a Fitness Model! Tags: Beauty expert, fit, fitness, fitness model, guest blog, Health, healthy, healthy glow, healthy lifestyle, image consultant, in shape, model, Remington, water. Bookmark the permalink.